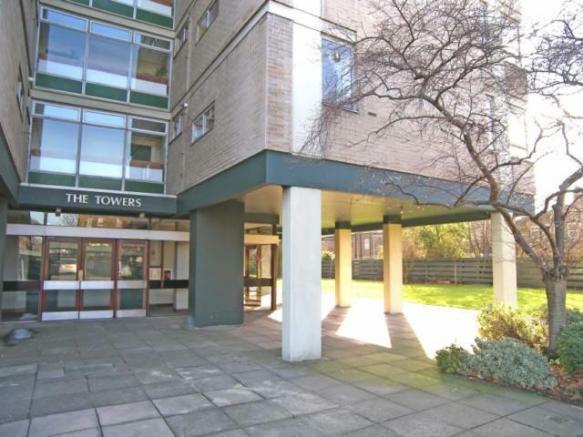 Welcome to Richmond Towers & Courts residents’ website. We live in one of the most beautiful corners of London, close to the River Thames and to Richmond Park, famous for its herd of wild deer. 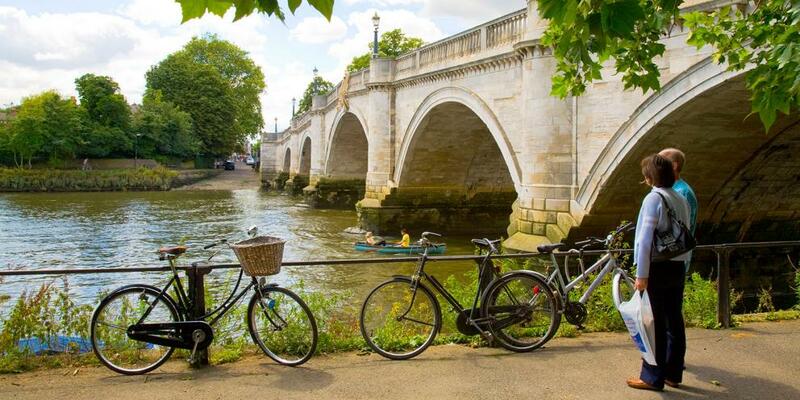 Richmond is one of the best-connected areas of London, with regular Underground and Overground train connections to central London, as well as lots of local buses. Our area has a great selection of restaurants and pubs, as well as two theatres and two cinemas. We are just 10 minutes walk from Kew Gardens. Shopping is good in Richmond, with all the usual as well as some great specialist shops, and just across the road from us we have a small selection of local shops. Richmond has a good range of supermarkets as well – Waitrose, Sainsbury & Tesco. We love living here. Our estate was built by a property developer in the early 1960s, on land that had once belonged to the Crown Estates. At the time it was seen as an exciting new development in a changing world, and prices were expected to be high. It was planned in a way that was very typical for its time, surrounded by green space, with plenty of parking, and with a selection of storage facilities that were designed to accommodate the large prams that were typical in the 60s. Today we consider ourselves to be lucky to have the space and the parking facilities, something that many local residents would envy. Our estate’s architecture is typical of the 1960s – and in fact was highly regarded at the time it was built. We have one tower block and three smaller blocks. Inside, our flats benefit from the 60s fashion for large windows and bright open rooms. One or two flats, particularly those that have had the same owner for a long time, still have original features, which others have been internally altered to reflect 21st century tastes. The estate is privately owned by its leaseholders, most of whom are also residents here. In the 1980s??? 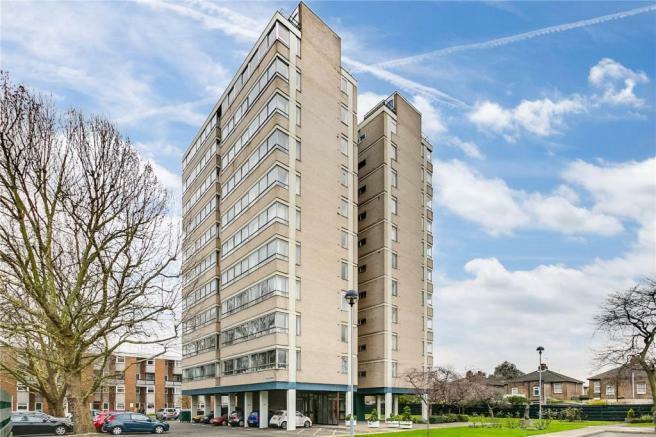 residents negotiated with the then owners, a property company, to buy their freehold, which is now held by Richmond Towers & Courts Ltd. This was an exciting time for residents. This is sitting hidden in a corner of my website, so the menu you see is not changeable for the purpose of this demonstration. We would want to see a menu with a password protected Members’ Area, where we could have a News page, maybe a page of services that residents could offer and where they could recommend plumbers, website designers etc who had done a good job for them. We could have an “official notifications” page, a page of rules etc eg where rubbish goes and all the stuff which is in the Introductory Letter to residents. We could even have a chat area. The possibilities are endless. We could even offer local businesses some advertising space? This is all very easy to do. Obviously the photos are rubbish – I’ve just lifted them out of a google image search. This has taken me less than an hour.